Candles are a necessity for the winter season as they’re an easy way to add a bit of warmth, holiday décor, and, of course, wonderful scents throughout your home. And now that cold weather is here to stay, we’re likely going to burn through a ton of wicks. Our favorite candles to burn as of late is the D.L. 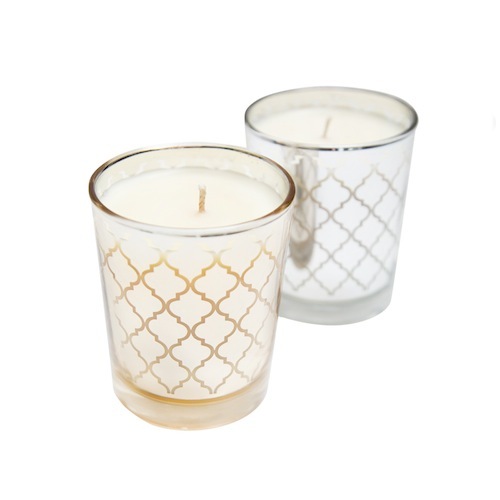 & Co. Candle in Blackberry Nectar Gold and Bergamot Woods Silver (which is featured in the FabFitFun Winter Box). The scents are amazing and the perfect way to add winter vibes into your home. But once you burn through the candles, don’t throw away the container. Wax-filled or not, the intricately designed jars can be used to spruce up your space. Use your empty D.L. 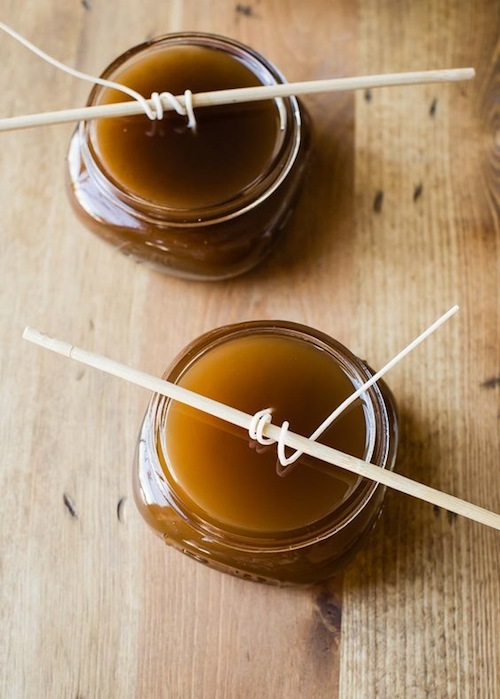 & Co Candle jars or any candle jar and take a stab at these easy, ‘gram-worthy DIYs. You can easily clean out your container to create a safe little haven for succulent plants to call home. How adorable is that? 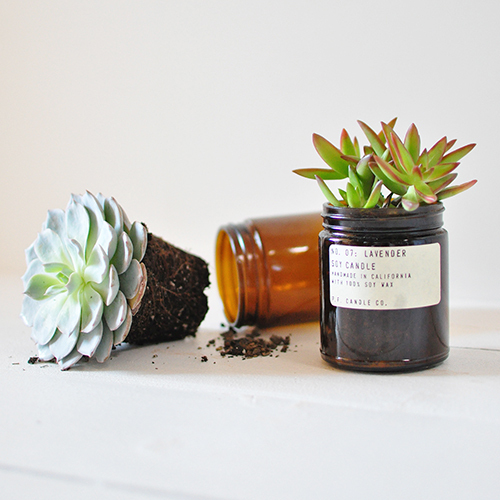 Simply put soil in the jar and pack the succulent into the soil. Create some cute storage options with that empty jar of yours. 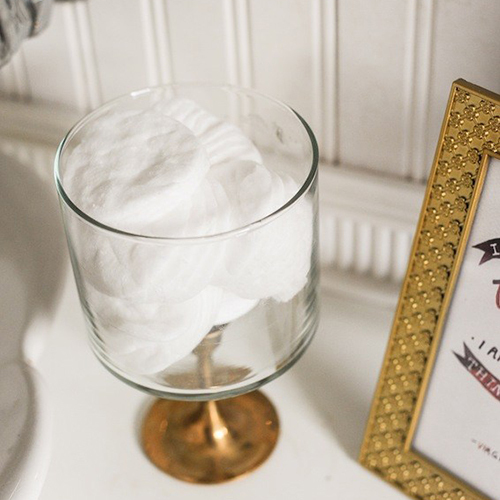 This tutorial shows you how to use a candle stick to create a tall container for stuffing cotton balls, cotton swabs, and other bathroom necessities. 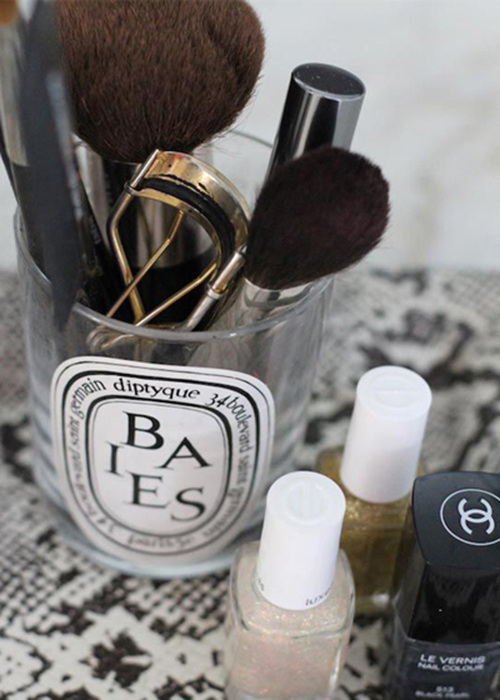 Clear up some space on your vanity by keeping your makeup brushes all in one place. Your candle jar is sure to keep the ratio of beauty tools to counter space far more manageable. After all, we all know how messy it can get! Give your empty candle jar a second life by giving it a very important role — a container for your coffee grinds. 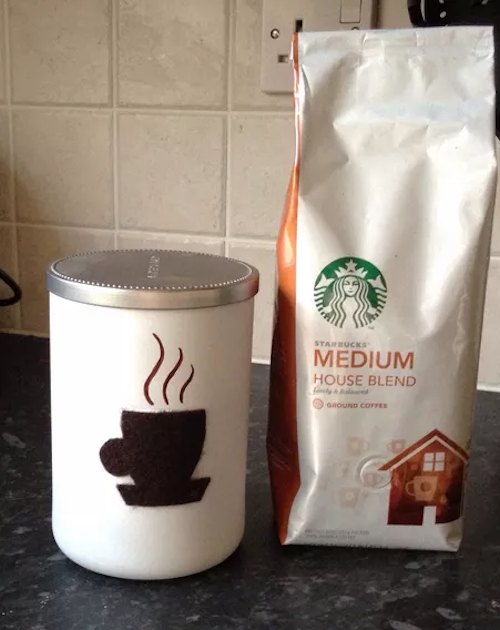 If your candle came with a lid, it can easily become a coffee storage container. Once you’ve burned the original candle, why not make another? This time, you can create one and fill it with your absolute favorite scents. This chai-spiced version is just the kind of smell you’ll want to fill your home with this holiday season. 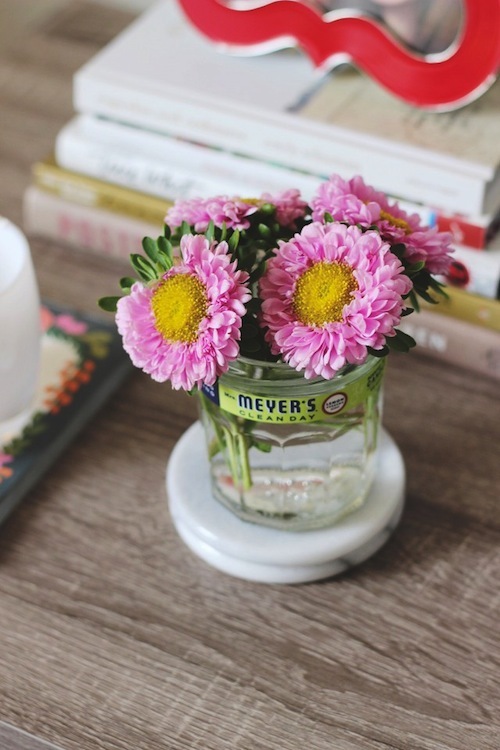 Treat the jar as a vase to really make your house feel like home. There’s nothing like mini fresh-cut florals in a cute jar! 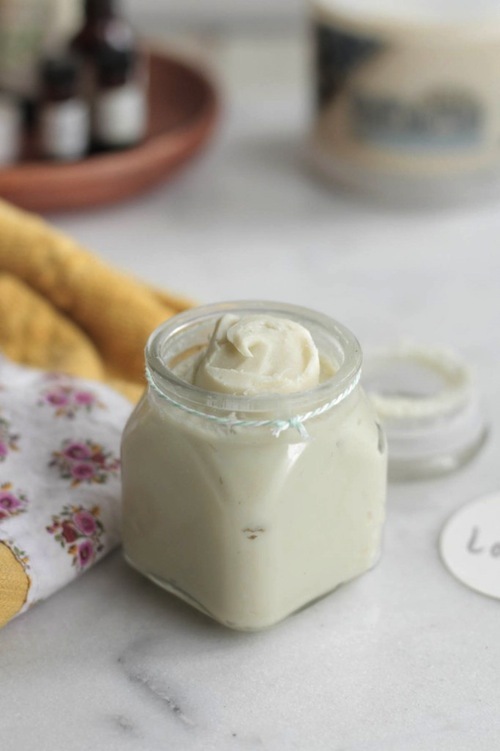 Into the idea of whipping up your own lotion? Well, now you have the perfect container to store it in! Keep a candle jar full of this stuff by the bath so you can keep your skin soft and smooth all winter long.